Eleanor Jane Daugherty married Edwin Wells Houghton, son of Asa Houghton and Tamzin Bigelow, in Jan 5, 1839 Barber: Mar 5; mar 61 years in 1900 census. Alice Maria Houghton married Sumner L. Drake in Sep 2, 1861. Alice Maria Houghton married Luther Franklin Clifford in Mar 29, 1866. Major Albert Charles Houghton married Amy Alvira Twitchell in May 17, 1871 at Mansfield, OH, USA. Major Albert Charles Houghton married Myra H. Twitchell in Nov 30, 1910 at Defiance, OH, USA. Angela H. Houghton , A.M.
Angela H. Houghton , A.M. married Rev. Valentine Cartwright Randolph in Jun 23, 1870. Edith Houghton A.M. married Rev. Marcus Darius Buell D.D. in Dec 31, 1874. Sumner L. Drake married Alice Maria Houghton, daughter of Edwin Wells Houghton and Eleanor Jane Daugherty, in Sep 2, 1861. Luther Franklin Clifford married Alice Maria Houghton, daughter of Edwin Wells Houghton and Eleanor Jane Daugherty, in Mar 29, 1866. Amy Alvira Twitchell married Major Albert Charles Houghton, son of Edwin Wells Houghton and Eleanor Jane Daugherty, in May 17, 1871 at Mansfield, OH, USA. 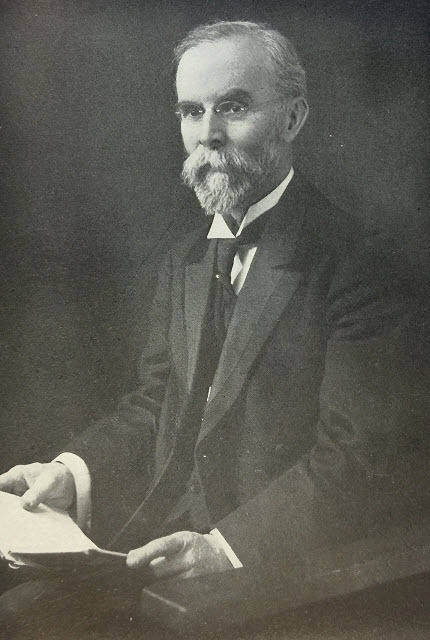 Myra H. Twitchell married Major Albert Charles Houghton, son of Edwin Wells Houghton and Eleanor Jane Daugherty, in Nov 30, 1910 at Defiance, OH, USA. Rev. Valentine Cartwright Randolph married Angela H. Houghton , A.M., daughter of Edwin Wells Houghton and Eleanor Jane Daugherty, in Jun 23, 1870. Rev. Marcus Darius Buell D.D. Rev. Marcus Darius Buell D.D. married Edith Houghton A.M., daughter of Edwin Wells Houghton and Eleanor Jane Daugherty, in Dec 31, 1874. Rhesa Close Houghton married Anna Emma Shaw in Sep 6, 1871 at Sandusky Co., OH, USA. Seth Smith Houghton married Esther Josephine Boone in Sep 20, 1869 Barber: Sept. 2. John Henry Houghton married Mary Etta Barnes in Nov 21, 1875 at Ashland Co., OH, USA. 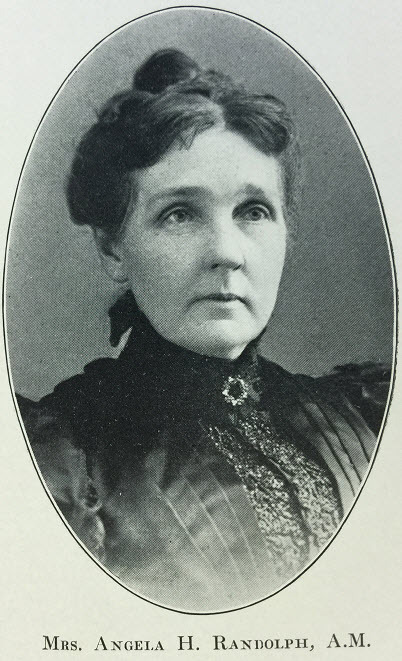 Mary Imogene Houghton married Rev. Darius Lyman Edwards in Jun 28, 1881. Anna Emma Shaw married Rhesa Close Houghton, son of George Wellington Houghton and Susan Moe Close, in Sep 6, 1871 at Sandusky Co., OH, USA. Esther Josephine Boone married Seth Smith Houghton, son of George Wellington Houghton and Susan Moe Close, in Sep 20, 1869 Barber: Sept. 2. Mary Etta Barnes married John Henry Houghton, son of George Wellington Houghton and Susan Moe Close, in Nov 21, 1875 at Ashland Co., OH, USA. Rev. 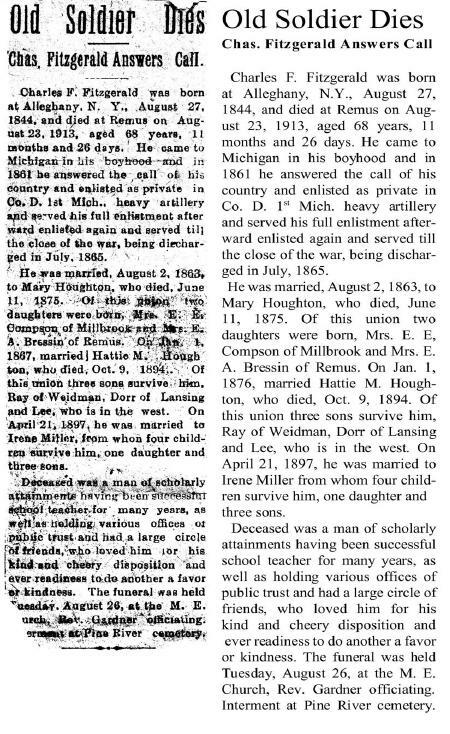 Darius Lyman Edwards married Mary Imogene Houghton, daughter of George Wellington Houghton and Susan Moe Close, in Jun 28, 1881. Mary Jane Houghton married Charles Franklin Fitzgerald in Aug 2, 1863. Lydia Lucretia Houghton married Ambrose David Hawes in Mar 31, 1870. Harriet M. Houghton married Charles Franklin Fitzgerald in Jan 1, 1876 w/2; husband of eldest sister. 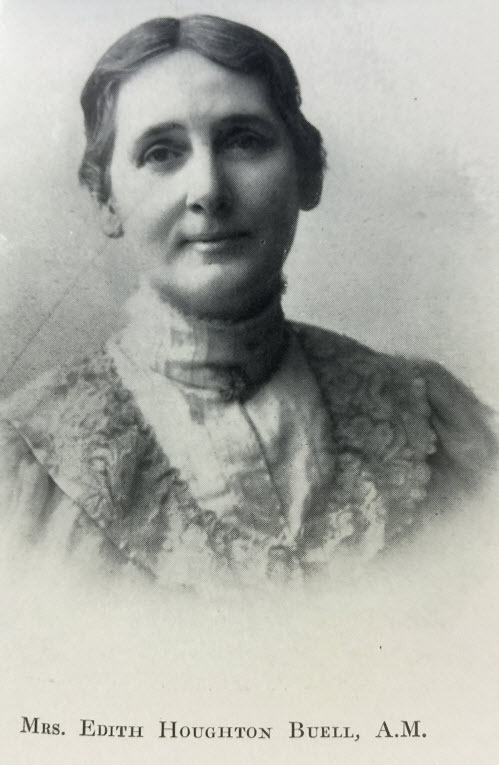 Ackley H. Houghton married Alice Hillwell in Apr 3, 1892. John Asa Houghton married Phebe Malvina Stark in Feb 11, 1880 age 26 and 23, first marriages; JWH: 18 Nov.
Ella J. Houghton married William A. Purdy in Mar 7, 1881. Death Sep 18, 1901 Stratton, NE, USA, JWH: Oct.
Edwin W. Houghton married Eva J. Keagle in Nov 24, 1886 mar 12 years in 1900 census. Charles Franklin Fitzgerald married Mary Jane Houghton, daughter of Asa Willard Houghton and Ann Knowlton, in Aug 2, 1863. 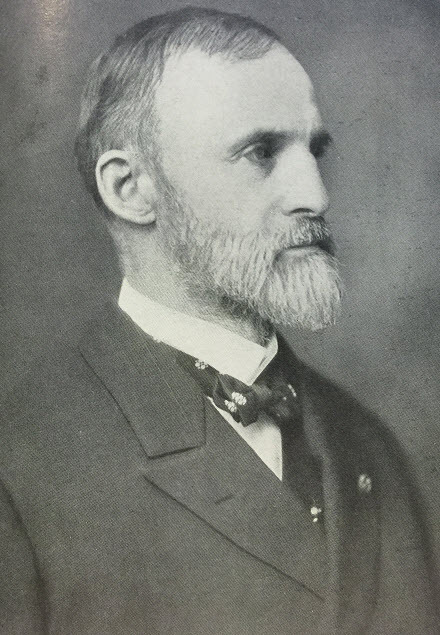 Charles Franklin Fitzgerald married Harriet M. Houghton, daughter of Asa Willard Houghton and Ann Knowlton, in Jan 1, 1876 w/2; husband of eldest sister.